Browse our website and buy this Qadsia Sporting Club Car Hanger Online at the Best Price. 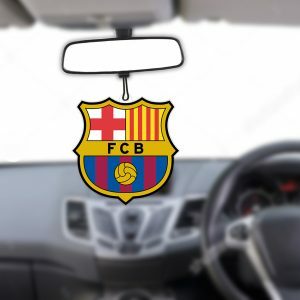 Custom-made car hanger looks way beautiful when they hanged on your car. 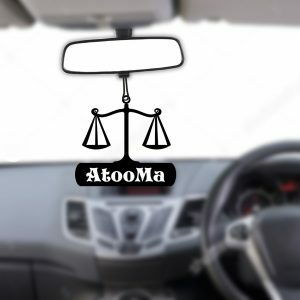 Personalize the car hanger with your favourite photo printed on it. 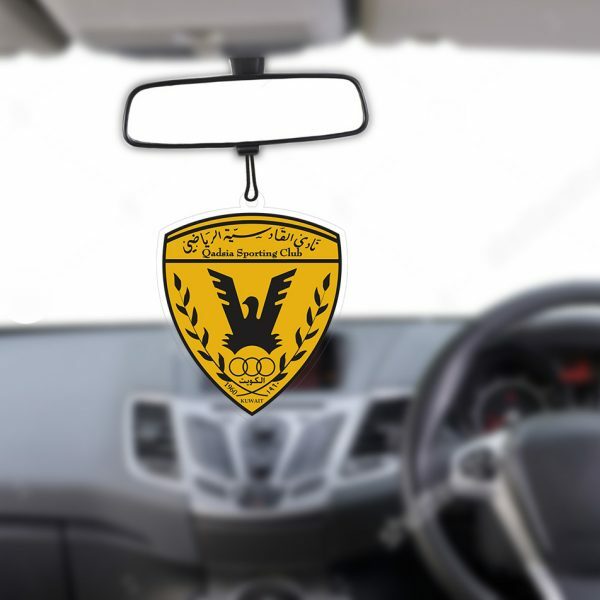 Now, make your car look even more beautiful by our customized car hanger. 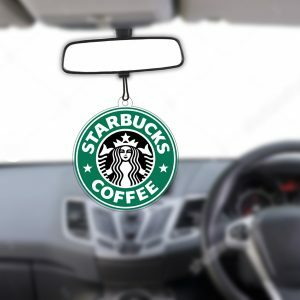 If car hangers are gifted, it will be definitely going to help the employees. 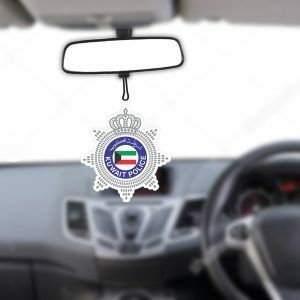 It can be customized by putting the name of the company on it. 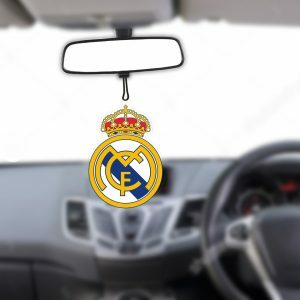 You may like our other products: Buy unique and beautiful Acrylic Personalized Car Hanger and Get a Car Hanger Online for Real Madrid Soccer Fans at Low Price.